"We strongly believe when the Bible speaks, God speaks." At Calvary, we are committed to reading, studying, preaching, teaching, and obeying the inspired Word of God. Presented by Senior Pastor John Munro, the exposition of Scripture is a foundational part of our worship. To allow for more comprehensive study and a deeper understanding, Pastor Munro often preaches in series form, allowing for an in-depth approach by book or topic. 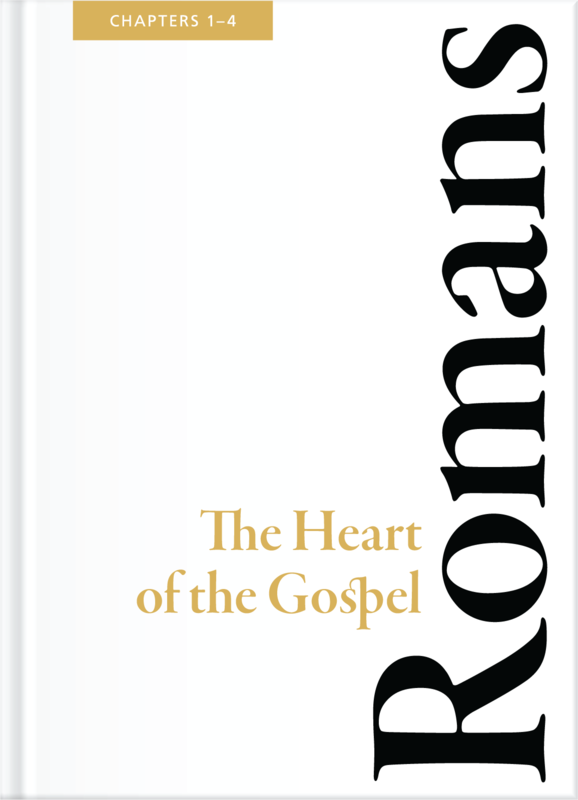 Pastor Munro is currently preaching an in-depth series on the book of Romans on Sundays mornings. Watch or listen to previous series, including Esther, Back to the Basics, Revelation and many others here. CD sets are also available for purchase from our Word Room. Join us this Sunday as we study God's Word! 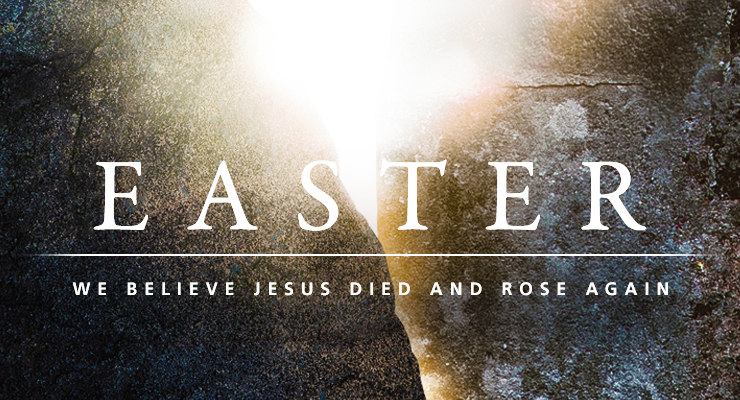 Join us on Sundays at 9:45 AM for this powerful message series by Pastor John Munro. NEW! 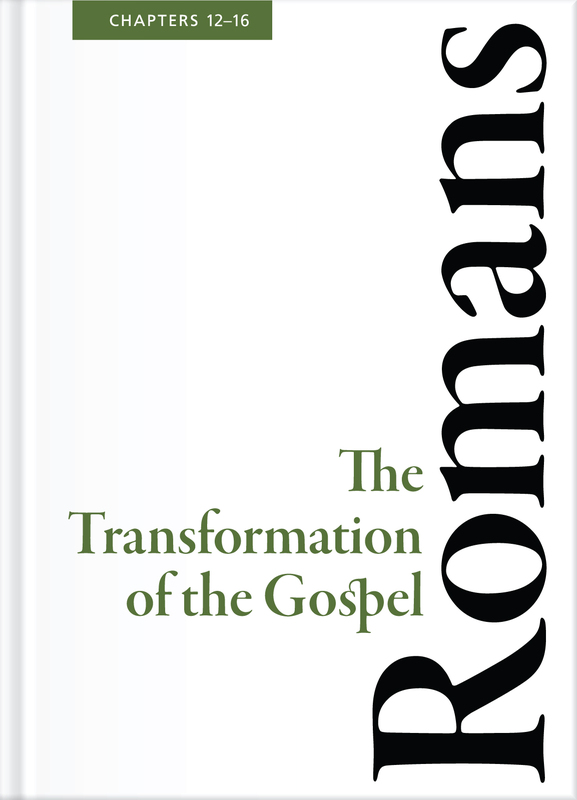 Browse or download the study guide for Part 4: The Transformation of the Gospel (Chapters 12–16) (sermons start January 6) or click on any of the images to review previous guides. 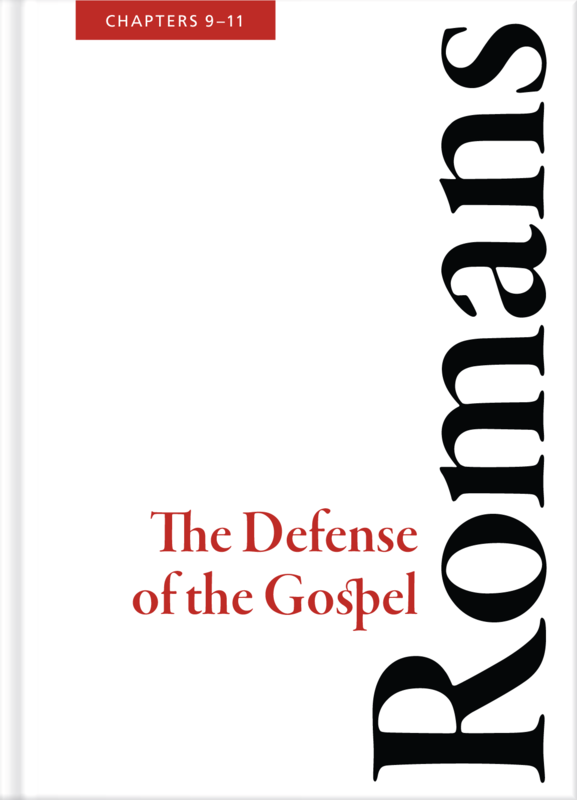 Many people have a distorted view of "the Gospel.” What is the Gospel? How is it relevant? What difference (if any) does it make in our lives? 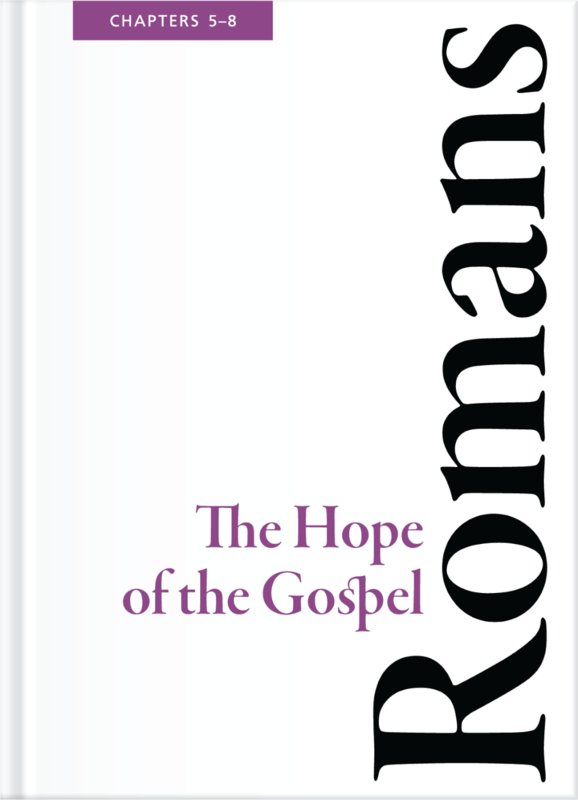 The overwhelming theme of the book of Romans is the Gospel of Jesus Christ. 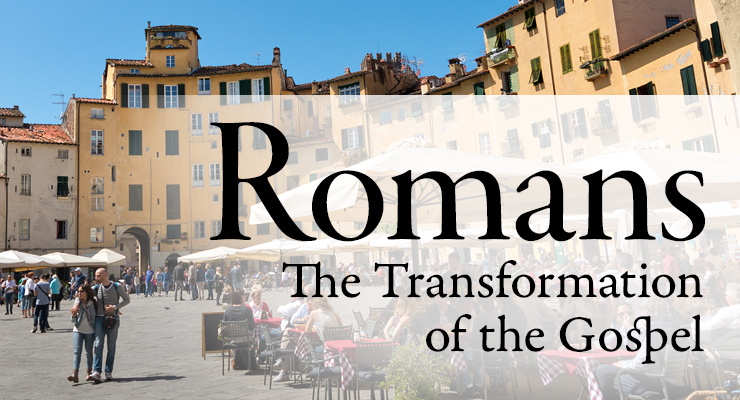 To study Romans is to learn the central doctrines of authentic Christianity and how to apply it to our lives in a practical way. Do you know the power of the Gospel? "For I am not ashamed of the Gospel for it is the power of God for salvation to everyone who believes" (Romans 1:16). David is one of the outstanding characters of the Bible. The young man who was a shepherd became Israel’s greatest king, the only person described in Scripture as “a man after God’s own heart” (1 Samuel 13:14, Acts 13:22). For many of us as children, David and Goliath was our favorite Bible story, but did you realize that there is more detail about David than any other person in the Old Testament? And of all Old Testament figures, he is mentioned most frequently in the New Testament. Our Lord Jesus Christ is identified as “the son of David” (Matthew 1:1) and states “I am the root and the descendant of David, the bright morning star” (Revelation 22:16). Clearly, David is someone we need to know! Scripture paints a realistic portrait of a great man with many successes, but also flaws and failures. How encouraging for all of us as followers of Christ! 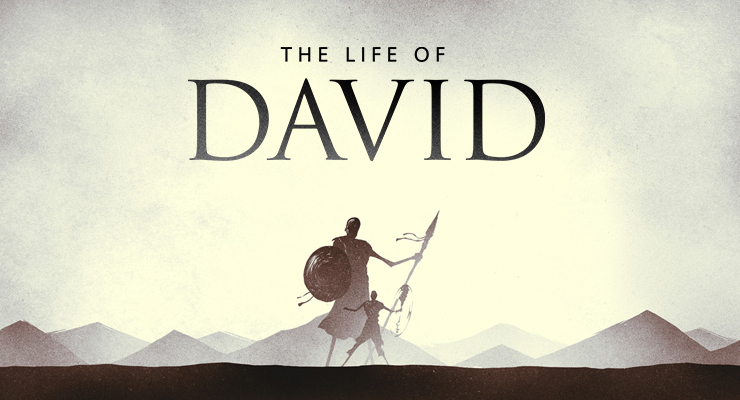 Join us on Sundays at 6:00 PM as Pastor John Munro continues this study on the life of David. Learn how you can be a person after God’s own heart! Tune in for "The Verdict"
Calvary's Radio Ministry: Listen to "The Verdict" with Pastor Munro! During our 24-minute broadcast, Pastor Munro provides personal application alongside his preaching as listeners are invited to participate in daily Bible study. As listeners, we are challenged to consider our own "Verdict" as we choose how to respond to God's Word in our daily lives. Invite others to listen! Starting Sunday, March 31, "The Verdict" will be available in East Africa via short-wave on Sundays at 9PM local time. Feedback or questions? Email us at TheVerdict@calvarychurch.com. We'd love to hear from you! Replay the last 30 days of "The Verdict" here! 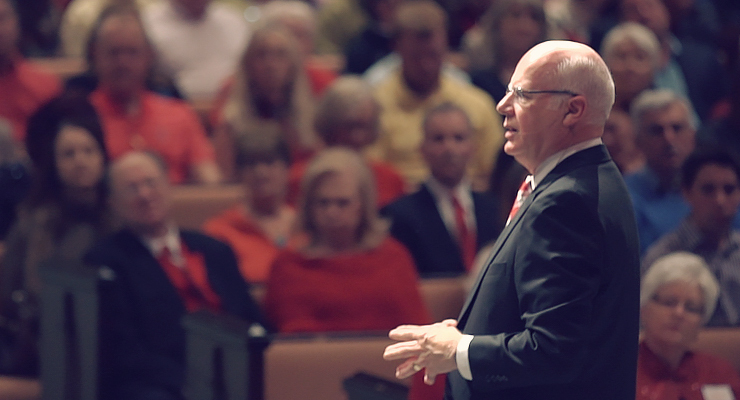 Have you checked out Pastor Munro's blog, also titled The Verdict? If not, check it out at johnhmunro.com! 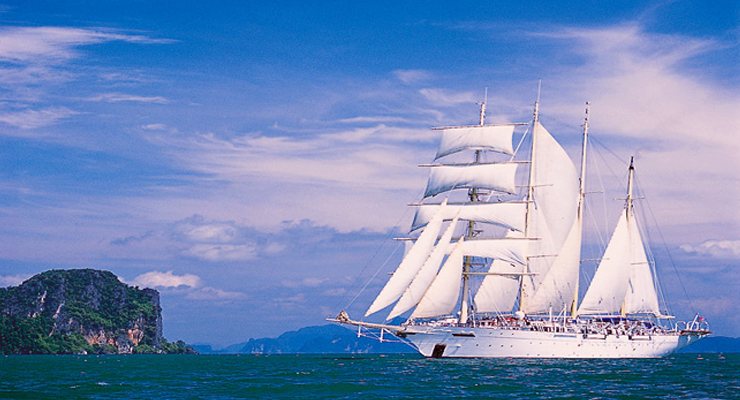 Have you visited Pastor Munro's blog (The Verdict) lately? Check out his regular posts related to current study or timely topics! You can even sign up for regular updates and receive a summary of new content via email. Consider sharing posts or videos with friends as you invite them to Calvary! “I give you this charge: Preach the Word” (2 Timothy 4:1–2). 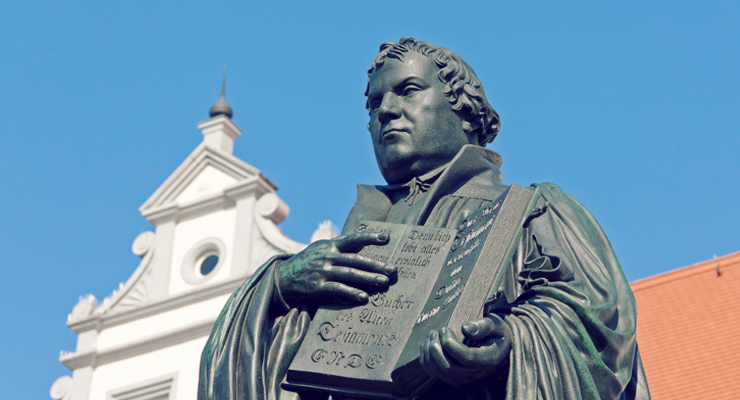 My calling and passion in life are to glorify God through the exposition of Holy Scripture. From the time God called me to pastoral ministry from practicing law, I knew I was going to serve as a local pastor and preach. I realize that many people like to hear inspirational speakers promising “the best life now” or offering pragmatic techniques to make life more comfortable. But I believe the Bible is the inspired, inerrant Word of God and therefore relevant and sufficient for every spiritual need. JohnHMunro.com: Why have a blog? With today’s technology, we have more opportunities than ever before to preach the Word and share the Gospel with an incredible reach. The Verdict (my blog at johnhmunro.com) is offered as an online extension of ministry and an additional resource for those interested in or curious about the exposition of Scripture and commentary on contemporary issues based on biblical principles. You’ll find it mobile-friendly; inclusive of videos and articles; and a resource easily searchable by keyword or category. 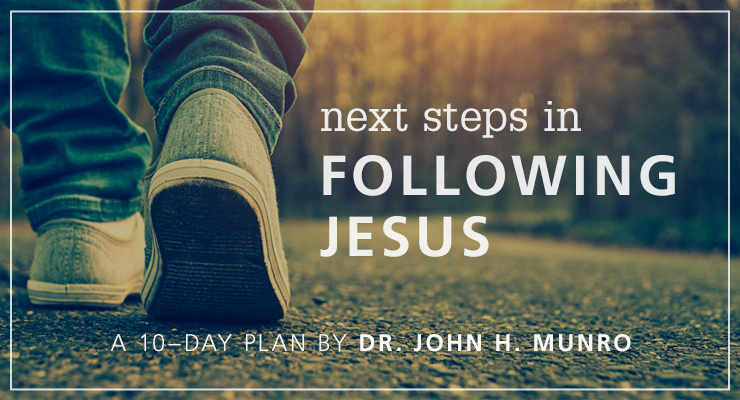 A new devotional reading plan by Pastor Munro, Next Steps in Following Jesus, is now available on the YouVersion Bible app! 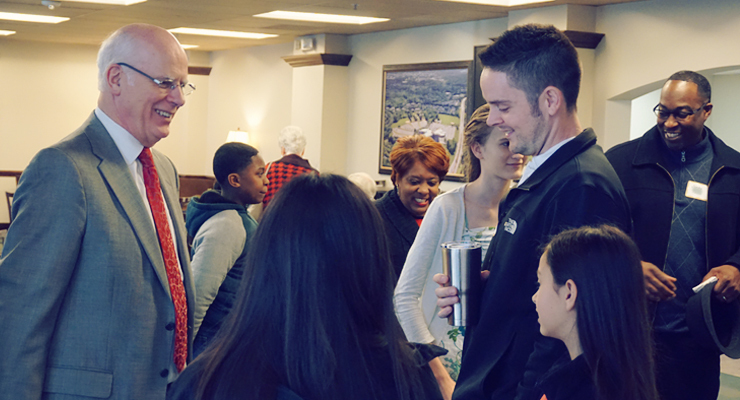 Pastor Munro challenges new or longtime believers to continue to grow in their journey as a follower of Christ, highlighting a different Bible passage each day. "Next Steps" is Pastor Munro's second plan for the app, following Turning off the Noise, a 7-day plan. To check it out, download the free YouVersion Bible app at iTunes or Google Play or see it online at Bible.com. Within the app, choose "Plans" and then search for "next steps" or "munro" to find the plan — then "Start Plan" to begin reading! First released in 2008, YouVersion is one of the most popular Bible mobile apps, providing the text of the Bible on more than 240 million mobile devices around the world. In addition to providing the text of the Bible in 1000+ languages, the YouVersion app provides a library of Bible reading plans and devotionals to encourage mobile users to engage directly with God's Word.